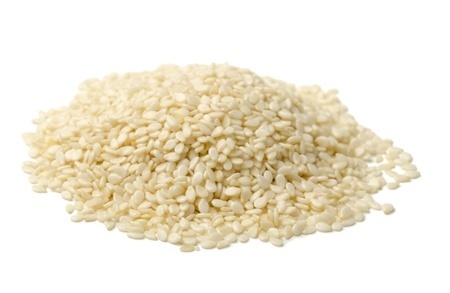 Sesame seeds are grown widely in many origins. 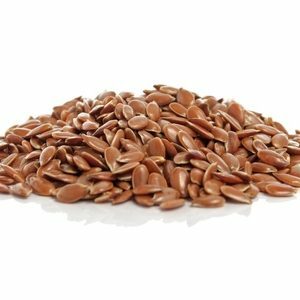 A popular oil seed in the Far East, where millions of tons are grown and consumed domestically. Despite this, China and Korea are net importers of sesame, from Africa, India, Myanmar. 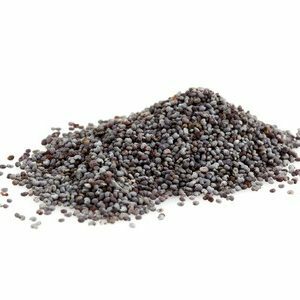 Africa produces mainly a natural sesame for oil crushing, though this is slowly changing and hulling processes are being introduced. India produces both hulled and natural for export competitively. Central America (Mexico, Guatemala) also produce significant quantities of sesame, most of which is hulled and consumed in the manufacture of burger buns which require seeds with less sugar to caramelise when baking. Hulled is much whiter in colour with the skin removed. 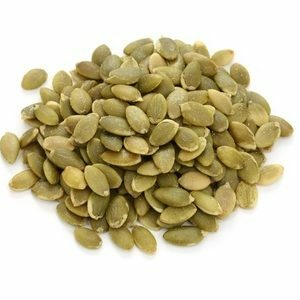 This is done by soaking the seed and brushing mechanically, or soaking the seed and agitating in a mild caustic soda solution. Red – has a ‘double skin’ and unpleasant taste. Produced only for oil crushing. Natural whitish – The ‘standard’ variety grown in India, and most appropriate for hulling then baking. Black – Sold as natural black. Premium product. Found on the outside of sushis!